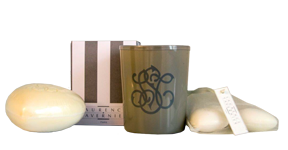 Should you desire an entire set of exceptional private label scented products, Images et Sens is prepared to fulfill your wish. 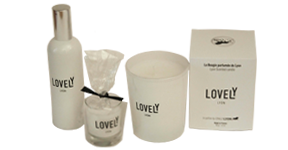 We partner with an elite cadre of suppliers for our divine scented candles, body lotions, soaps, scented beads, ambiance sprays and other perfumed products. Let your imagination carry you away—Images et Sens can realize whatever scented product speaks to your senses.